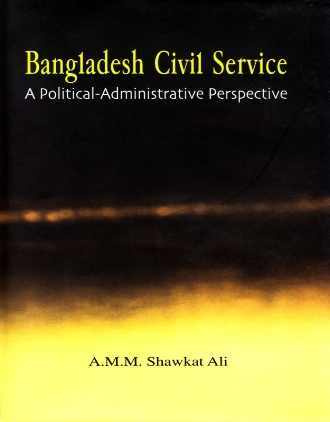 The book is based on the findings of a survey conducted in 1990 of four erstwhile upazilas in the districts of Patuakhali and Barguna in Bangladesh. 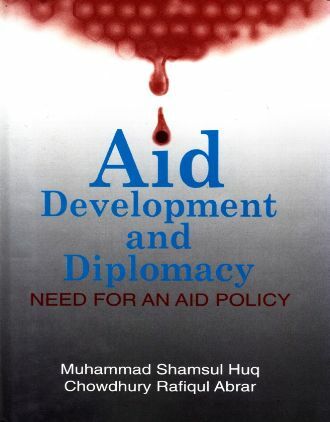 The original study was commissioned by the Danish International Development Agency (DANIDA) culminating in a research report. 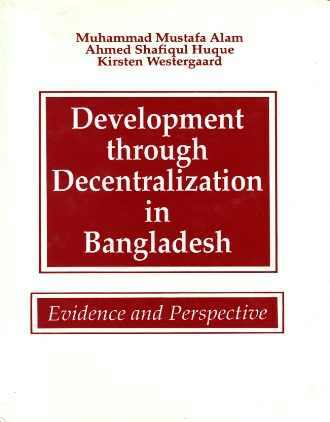 Although the decentralized system of local government in the form of upazila parishads no longer exists in the country, the contents of the book should be relevant to policy reforms for the local government. The study examines the process of decision-making observed at the local government level and evaluates the performance of the local government institutions in initiating and implementing miscellaneous development projects. Besides, it dwells on the income and expenditure patterns of the local government institutions in some detail. The performance of the nongovernmental organizations (NGOs) in development works within the study locations is also assessed. 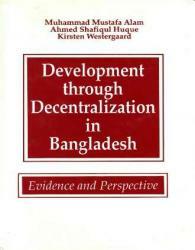 The stated objectives of the decentralization programme in getting people directly involved in the decision making process relating to miscellaneous development works, and improving their overall socio-economic conditions were not achieved to any appreciable extent in the study locations. The NGOs were also not very successful in providing socio-economic benefits to the general people. 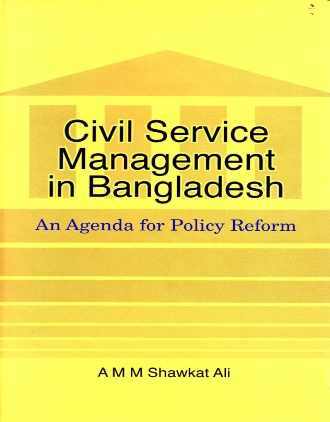 It is argued in this book that Bangladesh needs a local government which is more participatory in nature and enjoys a greater degree of autonomy than has so far been the case.